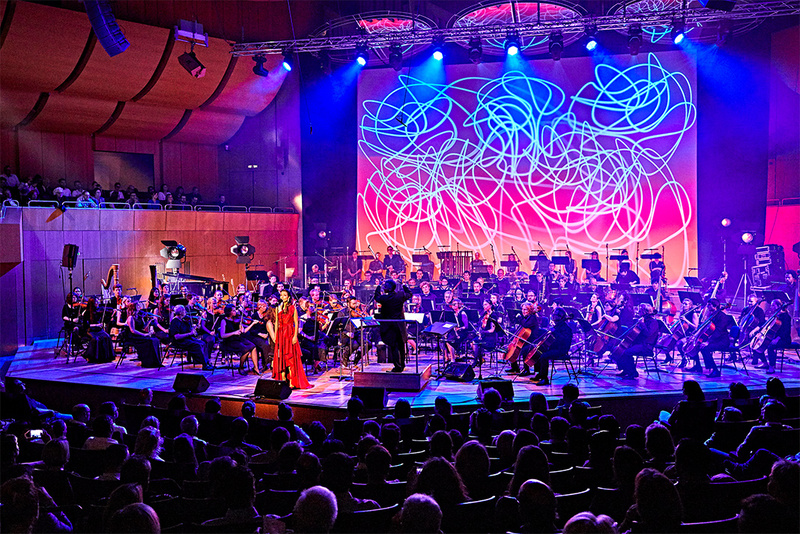 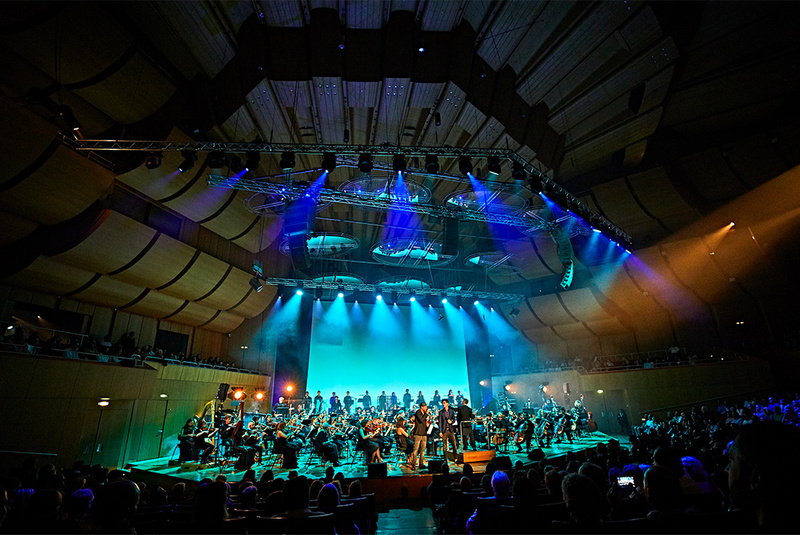 The Munich TV station TELE 5 and Thomas Gottschalk presented a special concert of the Filmfoniker for the Munich Film Festival. 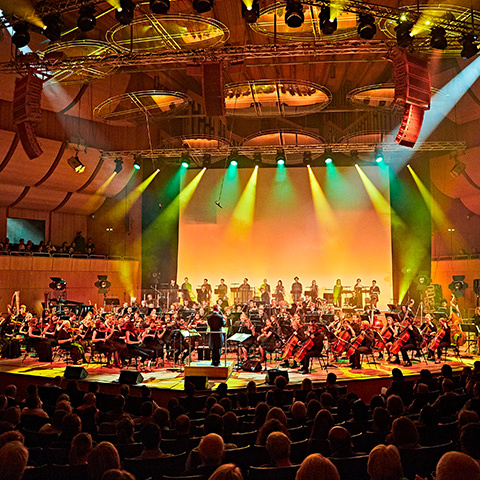 The film music of popular and successful cinema movies is being rearranged especially for the Filmfoniker in a short suite or as a medley. 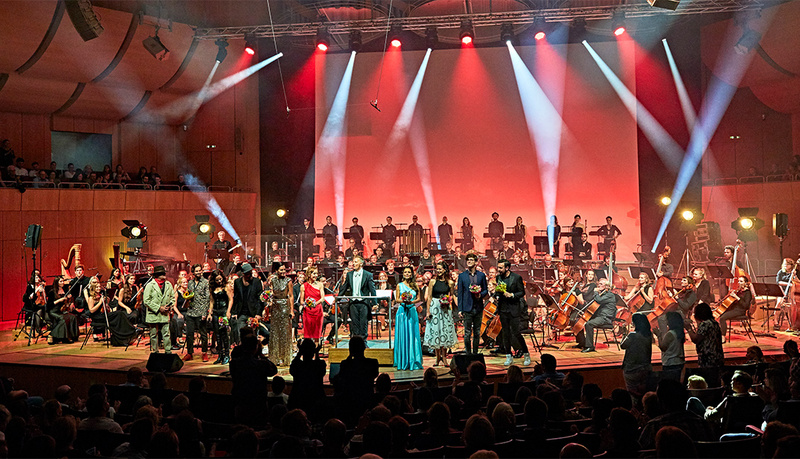 Guest stars such as opera star Anna Karmasin and Nico Gomez, known from "The Voice Of Germany", performed the best movie songs of all times with songs from Dirty Dancing, Batman Forever, the Lion King, Flashdance, Moulin Rouge and much more. 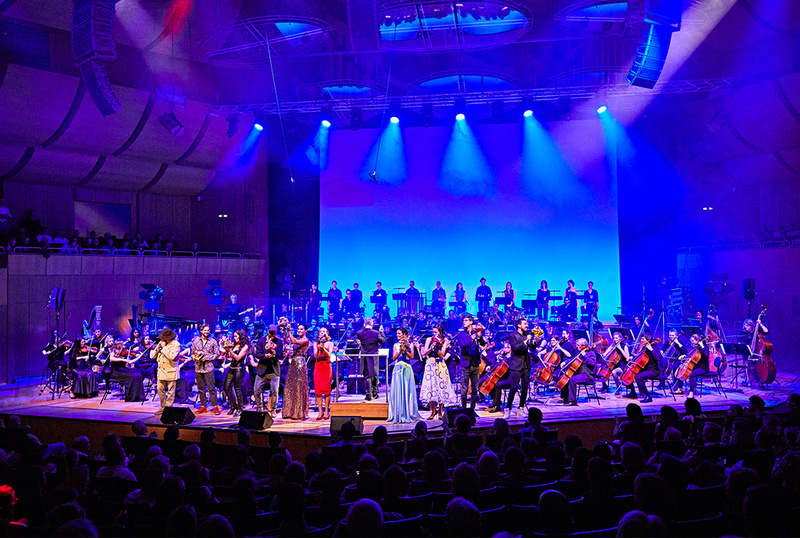 The Filmfoniker, aka the film industry orchestra, is already firmly established in Munich's cultural scene. 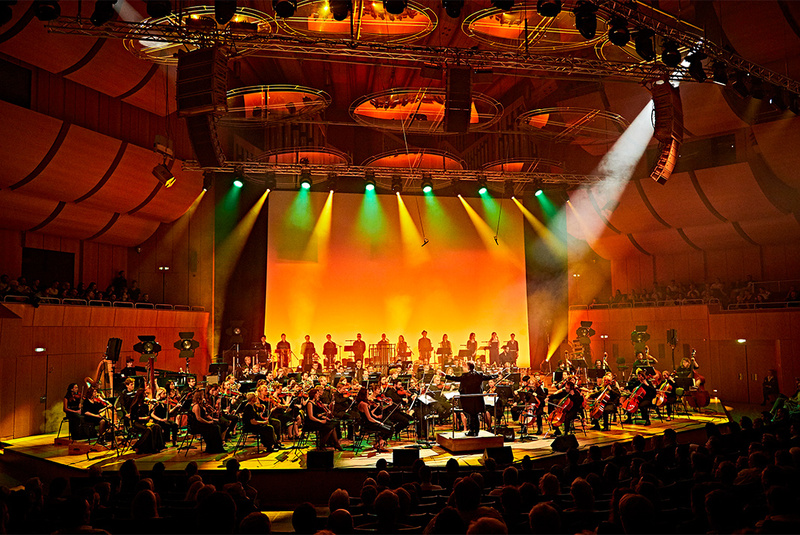 They played under the baton of their conductor Ingo P. Stefans. 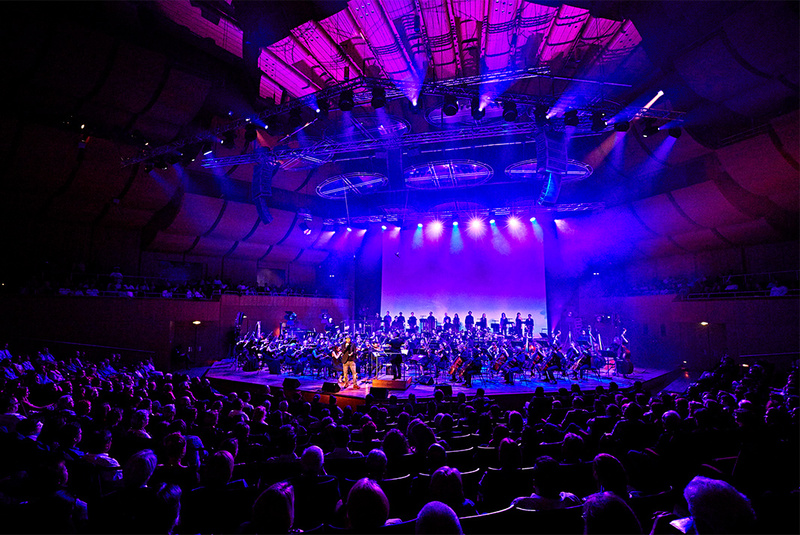 Michael Kuehbandner was tasked to do the lighting design, a preprogramming in Lightconverse and the operating on site.